"A remarkable, exquisite work of historical fiction ... highly recommended as a wonderful read and an experience of creative, brilliant writing." 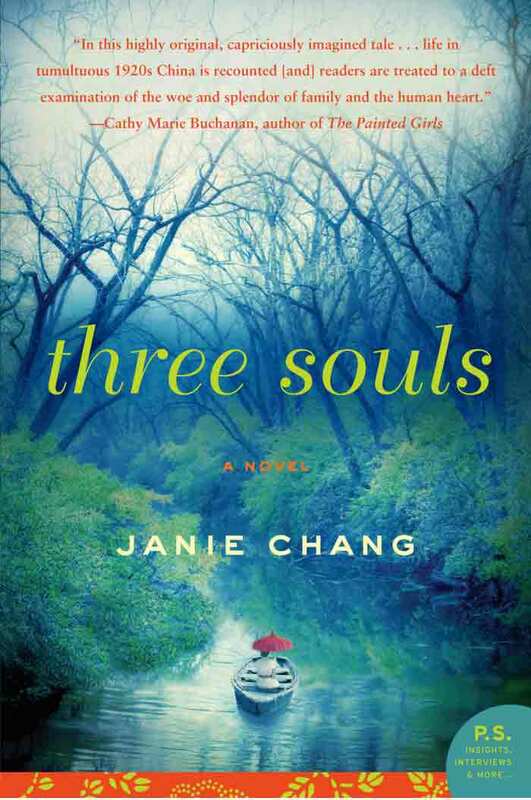 S o begins the haunting and captivating tale, set in 1935 China, of the ghost of a young woman named Leiyin, who watches her own funeral from above and wonders why she is being denied entry to the afterlife. Beside her are three souls—stern and scholarly yang; impulsive, romantic yin; and wise, shining hun—who will guide her toward understanding. She must, they tell her, make amends.